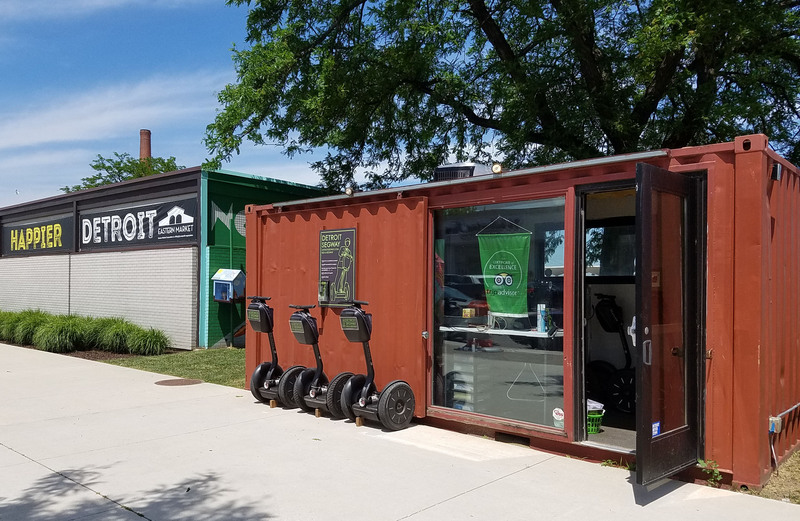 Explore the entire city on a segway and experience Detroit in a whole new way! This tour goes everywhere, incorporating pieces of the Riverfront, Lower Downtown, Upper Downtown and Brush Park. If you want to get a good sense of downtown Detroit, this is the tour for you.